Party with Good Chemistry to Support Communities in Need! Good Chemistry’s new Member Benefits program gives you unique access to the finest Cannabis in Colorado and a special discount on tickets for the fun events we sponsor each year. 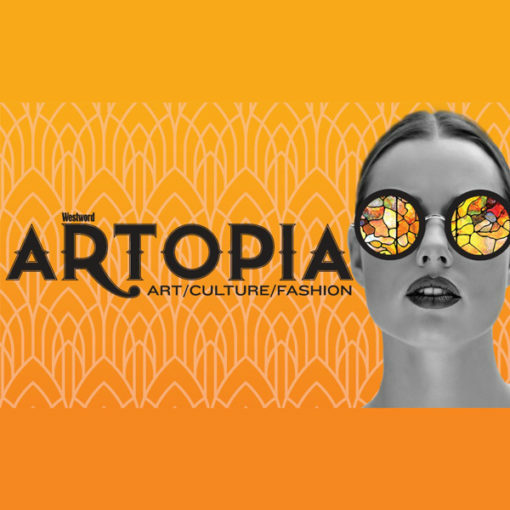 This year we’re a proud sponsor of Denver Westword’s ARTOPIA 2018, and if you’re enrolled in our Member Benefits program you’ll receive a promo code for discounted tickets to this amazing celebration of art, culture and fashion. On Friday, February 23, dozens of artists will fill The Church, painting, sculpting, performing, modeling and offering guests full immersion in the artistic process. Attendees will explore themed spaces while enjoying the sounds of some of Denver’s best DJs and musicians. Artopia will also feature the iconic Whiteout fashion show, highlighting some of the City’s most talented designers: C.R. Lee, KimonoDragons and Matthew Morris Salon. Artopia proceeds support organizations that assist members of Denver’s most vulnerable communities. These organizations strive to positively impact the futures of these individuals by helping them develop coping skills, inspiration and the wherewithal to not only succeed in today’s world, but become our leaders of tomorrow. This year’s event will also hold its fourteenth MasterMind awards – a grant program that offers no-strings attached awards to art organizations and individuals positively changing the cultural landscape of Denver. Time: 7 p.m. until 11:59 p.m.
Tickets are on sale and can be purchased here. Visit any Good Chemistry location today to join our new Members Rewards program. If you’re already a member, we’ll send your discount promo code directly to you. Thank you for supporting Good Chemistry Nurseries. We’ll see you at ARTOPIA! Please note that this event is strictly 21+. Preview the event here and RSVP on Facebook here.